Whether they take place in the form of activities or food, applaud accomplishments big or small, celebrations call for bringing people together. 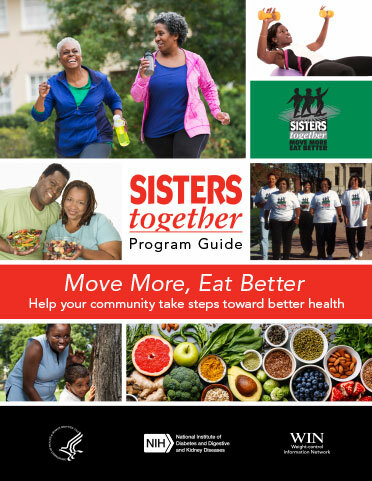 The Sisters Together: Move More, Eat Better is a national health awareness program of the Weight-control Information Network (WIN) that encourages black women to connect with friends and family in ways that improve their health. Download the program guide to help you plan events celebrating health and #blackgirlmagic.